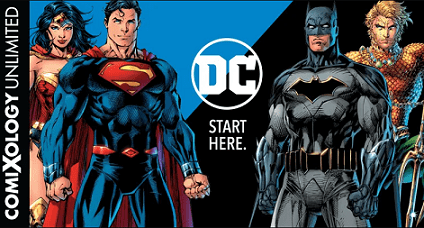 Comixology has recently added DC comics to their program called Comixology Unlimited. A subscription program that for $5.99 a month will give you access to any book with the Unlimited banner on the cover. I decided that this would be a great time to bring up 10 books that I personally recommend for anyone to read now that you have access to these with this program. The numbering is not about what books are better to me over the other, it’s just simply a list of 10 that I highly recommend checking out. 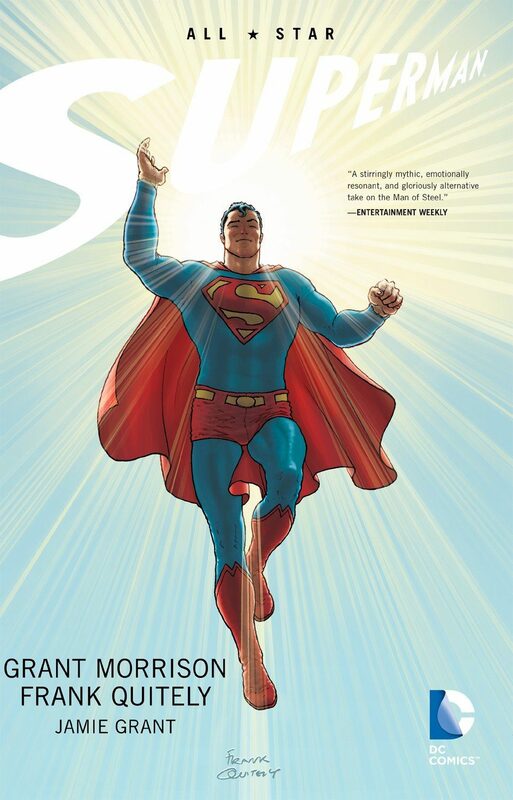 All Star Superman – A story about Superman going through a set of trials as he may no longer be in this world anymore. This is a great introduction for anyone to get into Grant Morrison and Frank Quitely’s work and to enjoy all the mythology that makes Superman what he is. 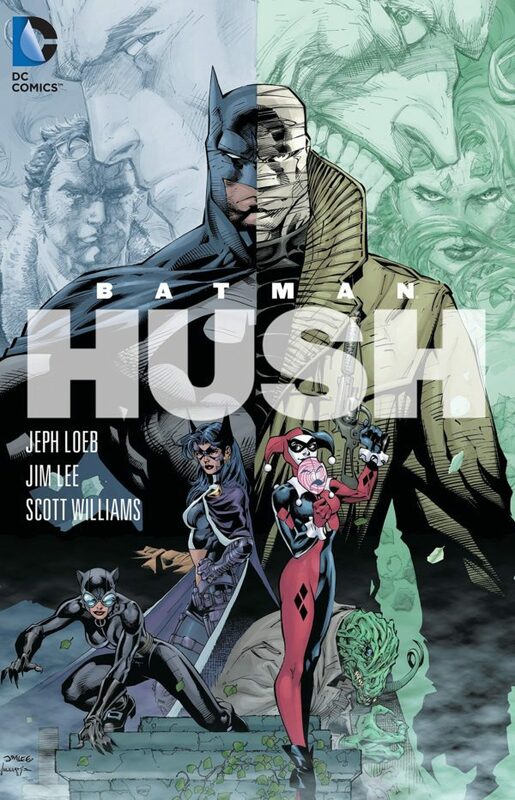 Batman: HUSH – A Batman story full of fun, action, emotion, and a mystery with a grand conclusion with a new villain. Jeoph Loeb and Jim Lee present an awesome adventure here with many villain appearances and some of my favorite art work from Jim Lee. 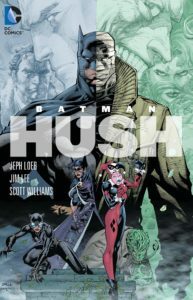 The complete collection of Hush remains to be one of the many favorites among Batman fans. 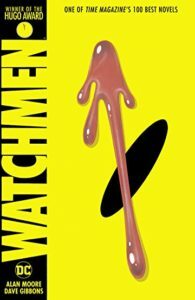 Watchmen #1-#4 – The Watchmen is a very highly spoken series among comic book fans. 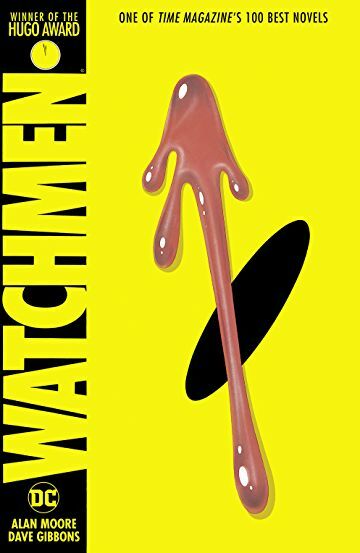 Written by Alan Moore, the characters and the setting strung with politics, betrayal, murder, and violence. It has become a huge favorite among many readers that depicts superheroes in a different way. It may not be for you, but after 4 issues, you’ll find out soon if it ends up being a story you want to finish. 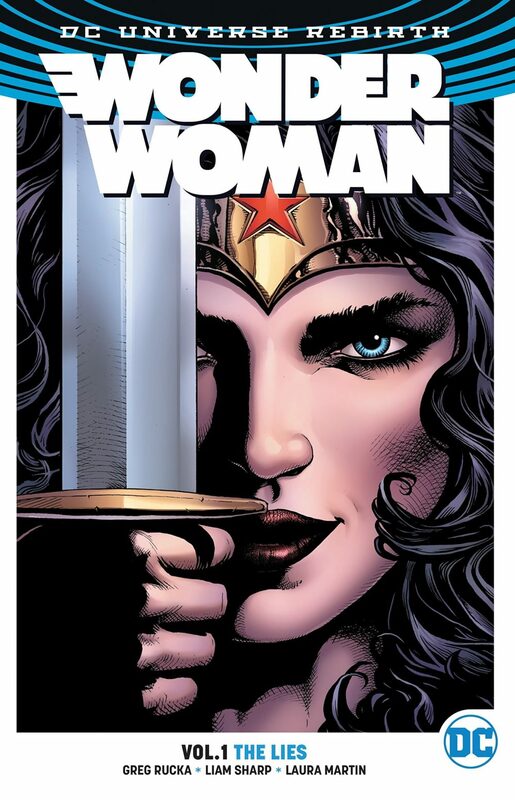 Wonder Woman: The Lies Vol 1. 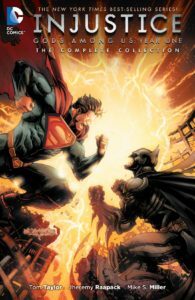 – One of the best books of the Rebirth era from DC. Greg Rucka brings one of my favorite stories in comics and with many new fans of the character due to her live-action epic film. This is the book I recommend anyone to read if they want to get started on the character. 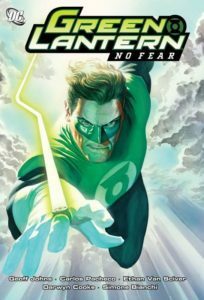 Green Lantern: No Fear – Probably Geoff Johns most well-known series is his Green Lantern run. No Fear brings the return of Hal Jordan and tries to fix his mistakes with the Green Lantern Corps. and his friends. I find it also to be a great start for anyone interested in the Green Lantern world. 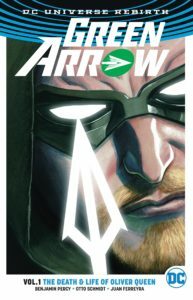 Green Arrow: The Death and Life of Oliver Queen Vol. 1 – Another one of the better runs from the Rebirth era. Benjamin Percy and Otto Schmidt work incredibly well together in this run. Percy’s take on Oliver Queen rising up against some of the biggest odds he’s had along with some incredible pages drawn from Otto Schmidt. 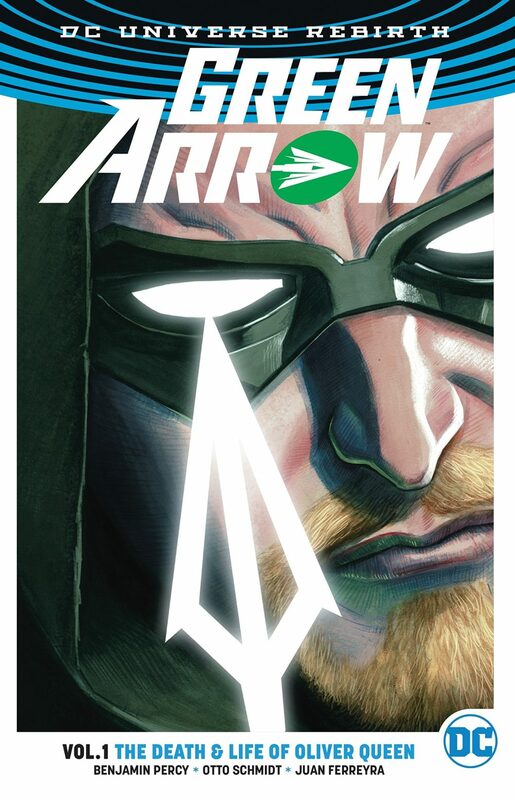 This one here is full of fun that makes wish that this was the Green Arrow we got in the live action TV series. 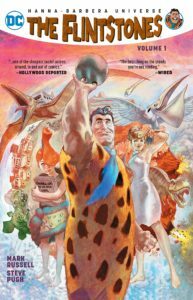 The Flintstones – Out of all the Hanna-Barbera property coming out into comics by DC. 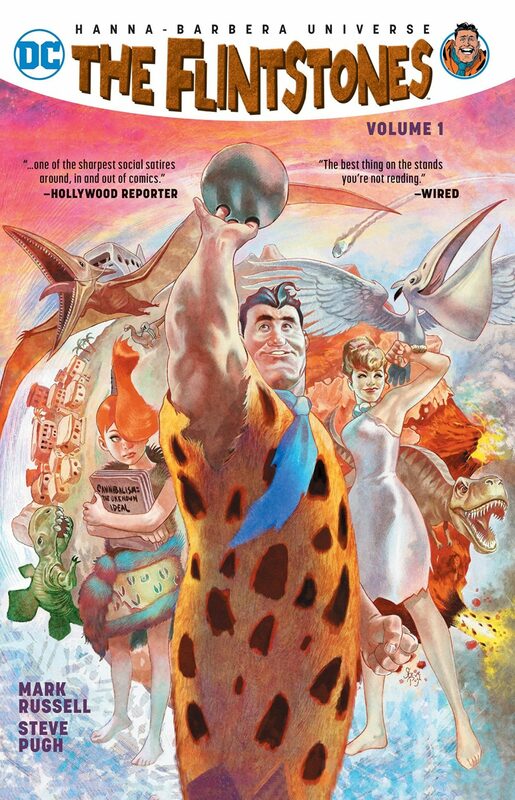 The Flintstones ended up the biggest surprise to me and my friends and was quickly the favorite over all the other series we were looking forward too. Yes, the Flintstones is that good. A stone age family taking on modern issues while still being the fun and loveable characters we knew. This is a must-read. Injustice: Gods Among Us Year One – Injustice became more than a video game. 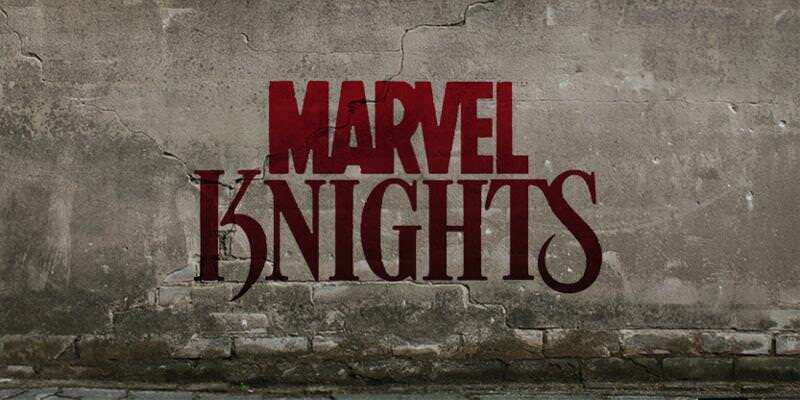 It also spawned an amazing and crazy comic book series that takes the characters to a new level. Here we see the steps Superman and others take towards creating a “better” world but not everyone is going to agree with his new methods now. 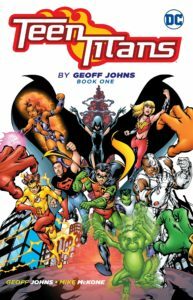 Teen Titans Book 1 By Geoff Johns – The Teen Titans run from 2003-2011 is a big personal favorite of mine and with this collection, you can now enjoy the beginnings of how Geoff Johns was able to really bring this team to high visibility probably for the first time since the George Pérez and Marv Wolfman run back in the 1980’s. With new recruits to fill the roster along with older members, the Teen Titans are a team to be recognized and won’t let anyone push them around, including the Justice League. 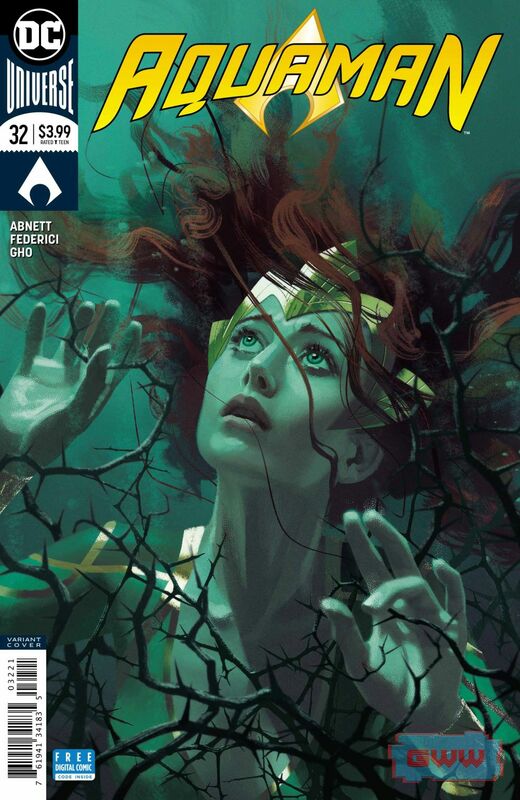 Batwoman: Hydrology Vol. 1 – The New 52 era will always be looked as a mixed bag for many fans. 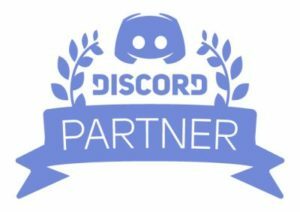 While many will speak about Scott Snyder’s Batman run. 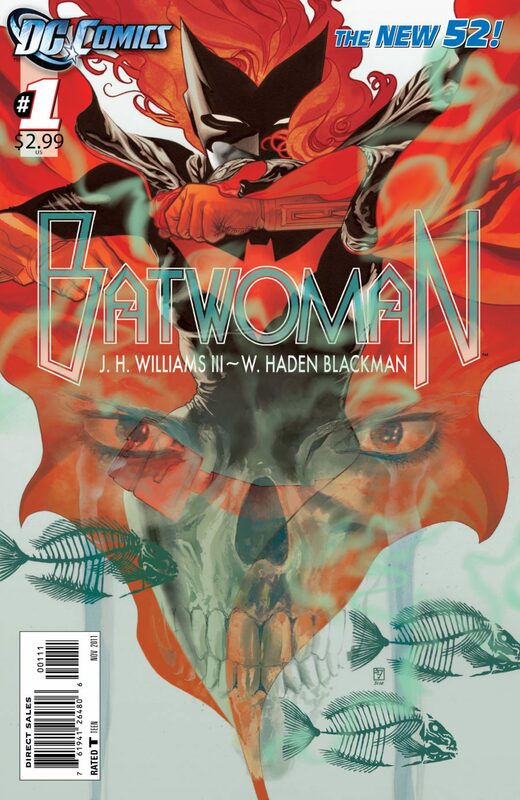 I feel like not enough talk about the Batwoman run by W. Haden Blackman and J.H. Willimas III. With her recent appearance in the Arrowverse, this feels like a perfect time to bring up this book. The art is absolutely incredible and the story dives you quickly into the like of Kate Kane as she wears the cowl to bring justice in her own way, with a touch of some supernatural elements in the mystery she is trying to solve. This run on Batwoman is something any fan of comics should check out. Honorable Mention: The Wild Storm Vol. 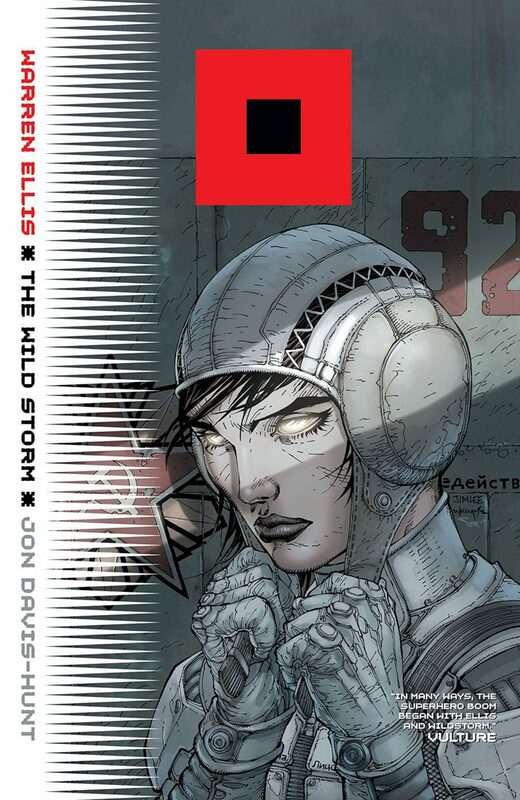 1 – Warren Ellis and Jon David-Hunt are reintroducing the world and characters of the WildStorm universe. 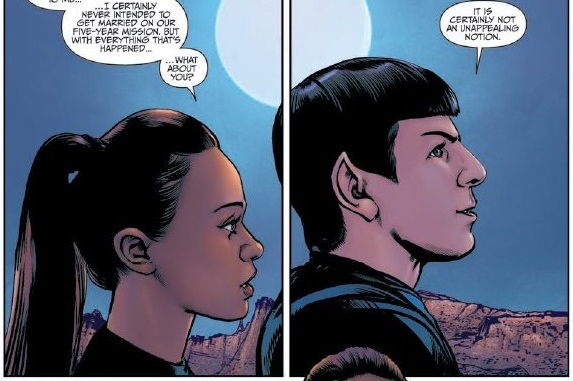 A perfect time for new readers unfamiliar with the universe in this reimagining take. 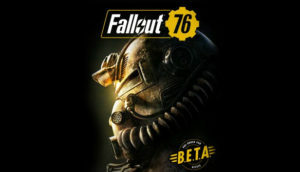 Old fans will enjoy the return here while new fans will get to enjoy an exciting story that really builds to be something quite big as the stakes slowly rise with each issue.